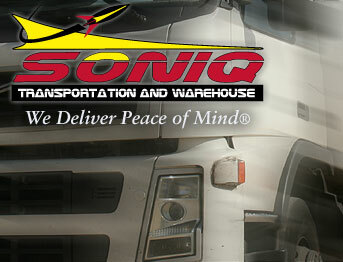 We are pleased to announce that Soniq Transportation and Warehouse offers service for your air freight. 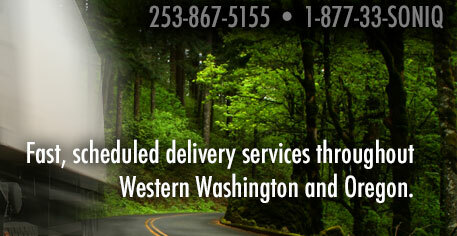 Our experienced dispatch team possesses the logistical knowledge to direct our driving team to run as efficient as possible, while our drivers offer the ability to provide quick and efficient service for your air freight originating from or destined to the airport. 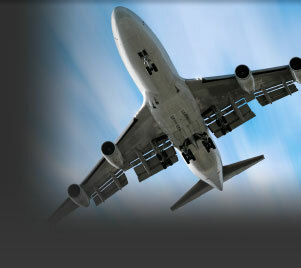 Air freight? Pick-up and/or deliver it through Soniq!